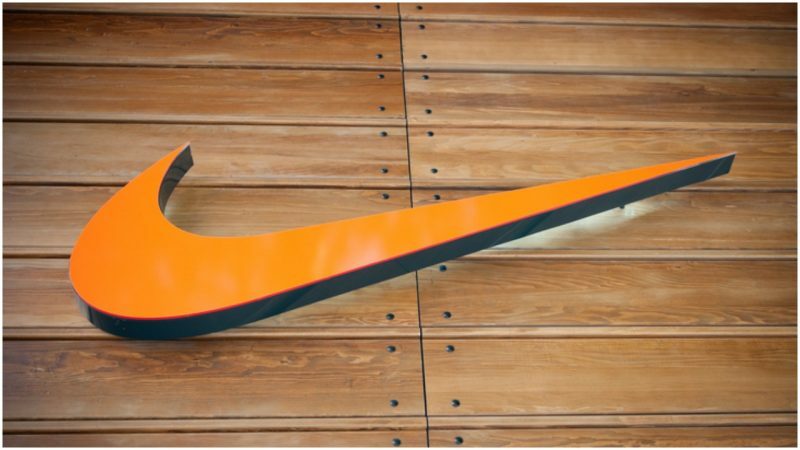 Since the mid-1980s, Nike has been one of the most famous sports apparel brands in the world. The Nike Inc. company currently employs nearly 50,000 people worldwide, and millions of people buy their products every day. Those shoes became a cultural icon; the original pair of high-tops from the movie was auctioned off in 2016 and sold for a whopping $104,000, thus becoming the most expensive pair of sneakers ever. Throughout the 1990s, Nike sports clothing was advertised by the legendary basketball player Michael Jordan. His customized Nike brand called “Air Jordan” inspired numerous young people to both play basketball and praise the brand for the rest of their lives. The slogan was a part of an extremely successful advertising campaign which targeted Americans regardless of age, gender, or level of physical ability and encouraged them to lead a life of health, fitness, and excitement. Many prominent athletes advertised Nike footwear and inspired young people to wear the brand’s apparel. The success of the campaign turned the slogan into a popular fashion statement. All over the world, young people began wearing Nike clothes for regular everyday occasions, instead of just sports. This led to an overall increase of Nike’s popularity; in the world of casual fashion, the 1990s can easily be called “The Nike Decade.” The slogan was introduced by Dan Wieden, the co-founder of Wieden+Kennedy, the agency in charge of Nike’s advertising campaigns. The slogan’s origin story is rather fascinating. Wieden came up with the famous line during a meeting at the Wieden+Kennedy advertising agency and was inspired by none other than the notorious murderer Gary Gilmore. In July 1976, Gilmore robbed a gas station in Orem, Utah, and viciously murdered the clerk. The next day, he robbed a motel in Provo, Utah, and killed the manager. Gilmore was quickly apprehended because of his inability to hide the evidence. He accidentally shot himself during the motel robbery and left a trail of blood around town. Due to the cruel and gruesome nature of his murders, he was sentenced to death. 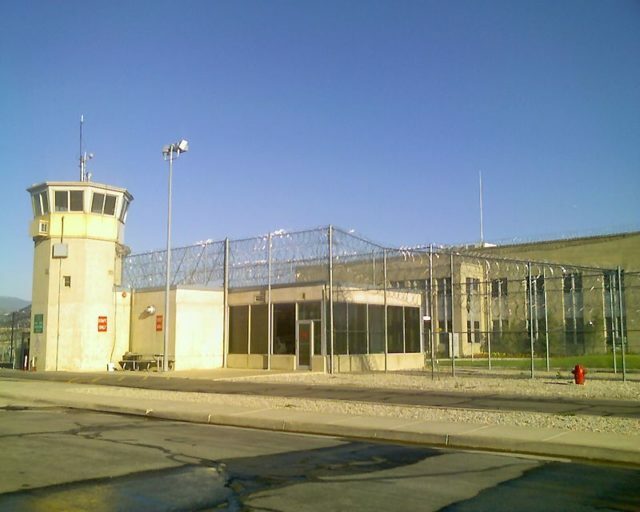 Gilmore was executed by firing squad at Utah State Prison. Wieden’s inspiration for the famous slogan came from Gilmore’s last words, “let’s do it.” After Gilmore was sentenced to death, he chose to be executed by a firing squad and urged authorities to execute him as soon as possible since he had accepted the verdict and wanted to die. A slightly altered version of these words became one of the most popular slogans in the history of advertising and one of the most famous taglines of the 20th century. Pure coincidence caused Wieden to recognize the potential of Gilmore’s words, which were spoken at the very end of his life, and to turn them into a universal message of encouragement and inspiration.